The Macallan Rare Cask captures a true decadence, with an absolute rarity underscored by the fact that some of the casks selected in the creation of this whisky will never be used again, with less than 1% of the casks maturing at The Macallan distillery identified by the Master Whisky Maker as fitting to bestow the Rare Cask name. It is a single malt of great diversity and intricacy, a reinterpretation of the classic profile achieved through the widest palette of cask styles. 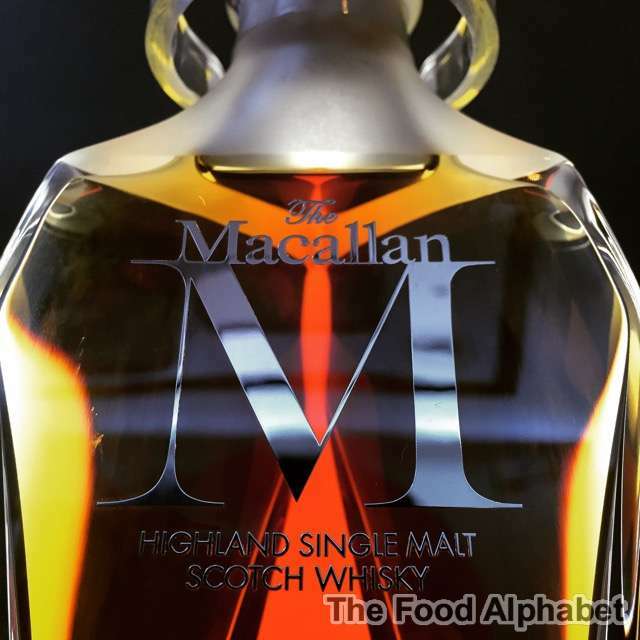 Wood defines the flavour of The Macallan, with over 60% of the character coming from the cask it is aged in. Rare Cask draws from the broadest spectrum of cask profiles, with a total of 16 different cask styles. The range of casks cover different wood species - handmade Spanish and American oak casks which are the best in the business, from different cask manufacturers including Tevasa, Vasyma and Hudosa, and established bodegas such as Gonzalez Byass and Williams & Humbert, and incorporating different cask sizes including puncheons, butts and hogsheads. 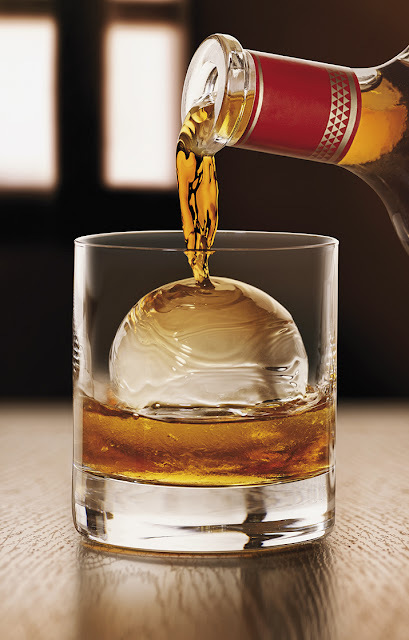 These factors come together to redefine diversity in the single malt. 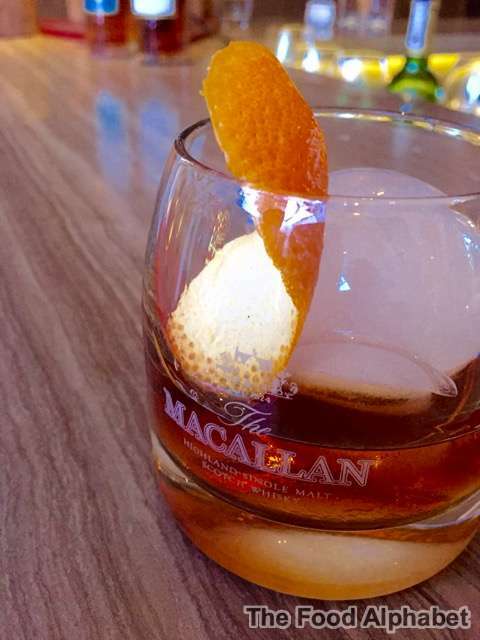 The Macallan Rare Cask showcases two of The Macallan’s greatest strengths and prides: exceptional sherry seasoned oak casks and beautiful natural colour. 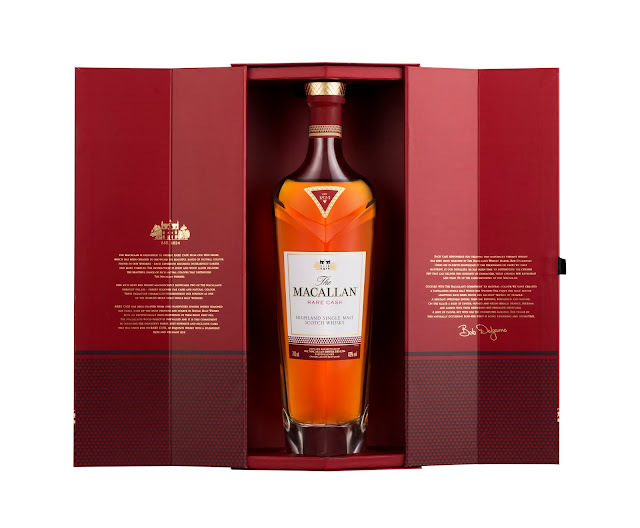 Drawing inspiration from The Macallan’s iconic triangle with the intention to showcase the whisky’s rich natural colour in a resplendent mahogany hue, Rare Cask comes in a stunningly sculpted, heavy glass decanter, reflecting the peerless spirit that defines The Macallan. 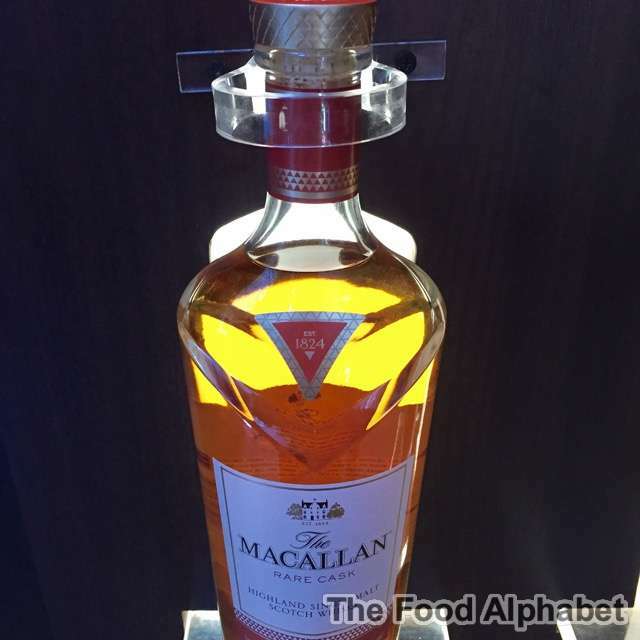 “The Rare Cask represents the gateway to our highly prestigious and inspirational range - The Macallan 1824 Master Series. This new release mirrors the solid foundations that make up The Macallan, with our exceptional mastery of wood reflected through the outstanding quality of our casks and our range of natural colour,” says Geoff Kirk, Managing Director, South East Asia - Edrington.